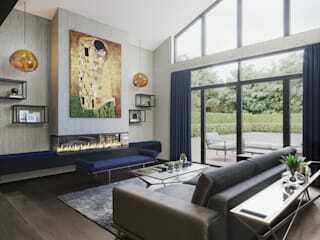 Falchi Interiors, the home of tailor made design with a 'little bit of glamour. 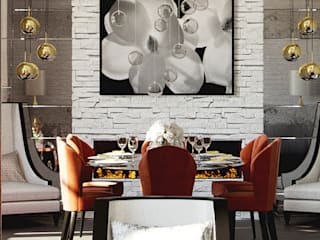 With 20 years of design experience, Marion Falchi has established a reputation for creating beautiful bespoke interiors. 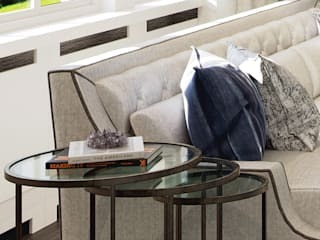 Offering a personalized service is "the best part of the job" and creating interiors that go beyond the client's expectations is exactly what design is all about. Her eclectic mix has identified her as a designer who 'works out of the trend', creating something unique for each client. 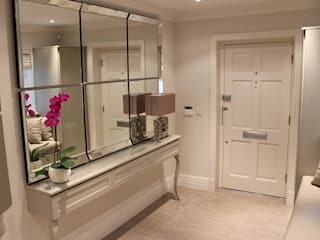 At the Falchi Studio we design for the residential and commercial sector, our projects range from luxury hotel barges across Europe to residential properties in the Capitol and Home Counties, along with some special oversees commissions! 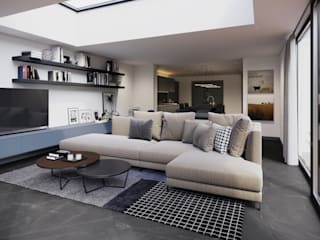 Within the Falchi team we have architects, contractors, garden specialists, we also work with clients own Contractors, whatever the requirement our service is from design to completion’. 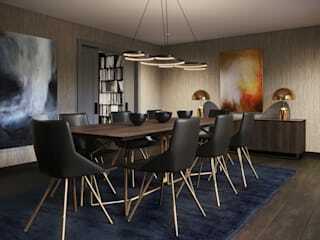 Bespoke interiors need visualisation and the use of CAD, 3D rendering and Photoshop help the vision become reality. Working with architectural plans, our forte is spatial and technical planning and our wealth of knowledge enables us to design the best possible layout for any project. 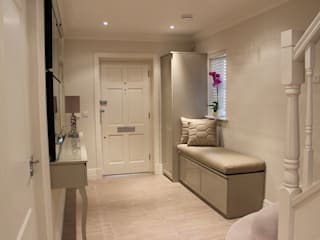 Bespoke Collections.........Finding the perfect furniture is sometimes very difficult; over the years we have manufactured and designed bespoke upholstery and joinery items, headboards, sofas, tables................... many fabulous pieces! We are launching our ‘Falchi Favourites’ available in a variety of finishes, colours and sizes! 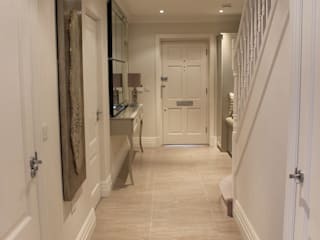 At the Falchi Studio we work on every project together, ensuring continuity and creativity.........Our Ethos........Always think of the client and their needs and give them more than they thought possible! We make and design our own Soft Furnishings, Upholstery, Furniture! Made to measure just for you ! !